Supplier: Fadsan Technologies Pvt. 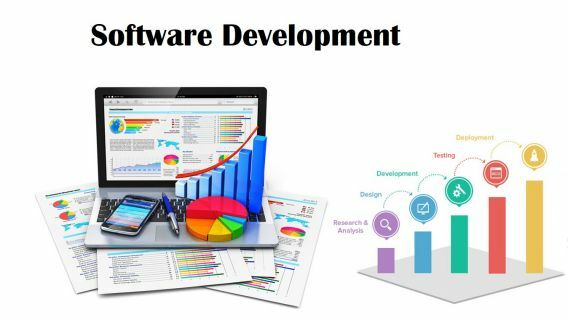 Ltd.
Fadsan Technologies is a software development company in Noida known for highly innovative, customized and cost-effective CMS, software development & IT Services like Web designing, Digital Marketing(SEO). We provide all type of IT services at best prices like Software Development, Customized Software Development, Web Development and Digital Marketing(SEO Services).